EU finance ministers adopted on Tuesday (5 December) a list of “non-cooperative tax jurisdictions”, which is another way to label tax havens. In total, ministers have listed 17 countries for failing to meet agreed tax good governance standards. In addition, 47 countries have committed to addressing deficiencies in their tax systems and to meet the required criteria, following contacts with the EU. This unprecedented exercise is aimed at raising the level of tax good governance globally and help prevent the large-scale tax abuse exposed in recent scandals such as the “Paradise Papers”. As expected, no EU territories fall into the list. 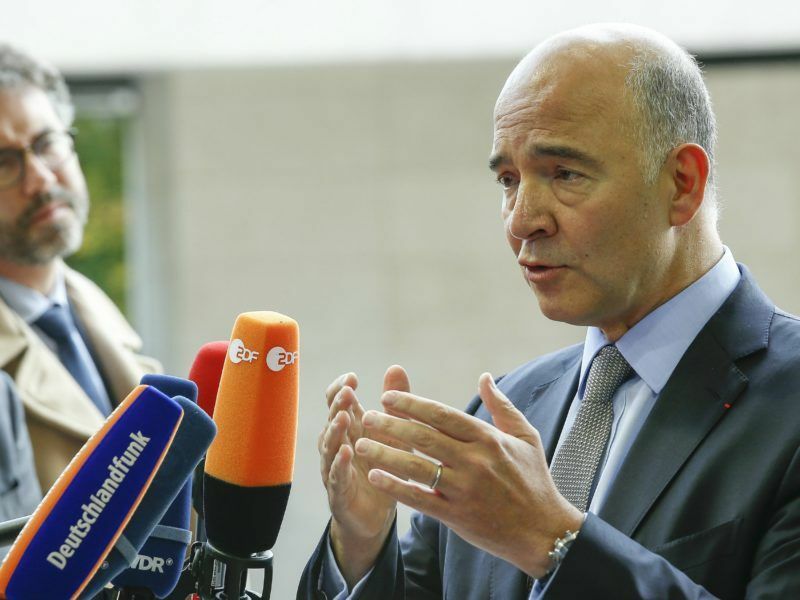 A week before the Commission is expected to adopt a blacklist of tax havens, anti-poverty organisation Oxfam threw down the gauntlet by publishing its own list of 35 countries, which includes four EU member states and four EU hopefuls from the Western Balkans. The full list of non-cooperative tax havens adopted by EU ministers on Tuesday named: American Samoa, Bahrain, Barbados, Grenada, Guam, Macau, the Marshall Islands, Mongolia, Namibia, Palau, Panama, Saint Lucia, Samoa, South Korea, Trinidad and Tobago, Tunisia and the United Arab Emirates. Panama, shaken badly last year by the “Panama Papers” revelations, immediately reacted to its inclusion in the European Union’s blacklist of tax havens and called its ambassador to the EU back home for consultations. The leak of the “Panama Papers” – a massive amount of data from a prominent Panamanian law firm that helped the world’s wealthy stash assets in offshore entities – led to numerous probes around the world. France immediately put Panama on its own tax-haven blacklist after those revelations, and the EU started work on establishing a separate list. A follow-up leak of offshore havens called the “Paradise Papers” last month gave further impetus to the EU move. The European Union on Monday (6 November) denounced the “shocking” revelations on the way top companies and dignitaries, including Britain’s Queen Elizabeth II, avoid taxes using offshore wealth hubs. No EU sanctions were immediately being directed at those countries. Some EU states believed the public shaming was punishment enough, but others – including France – wanted to see tough measures imposed, such as excluding the listed nations from World Bank or EU funding. Panama passed a law in September 2016 allowing it to take a range of steps against countries deemed to “engage in practices that discriminate or imply damage” to its economic interests. While Panama has not yet applied the legislation, it permits tax, trade and migration measures on companies or individuals from the offending countries. At the same time, Panama has made some reforms to make its financial system more transparent and to facilitate the exchange of tax information. 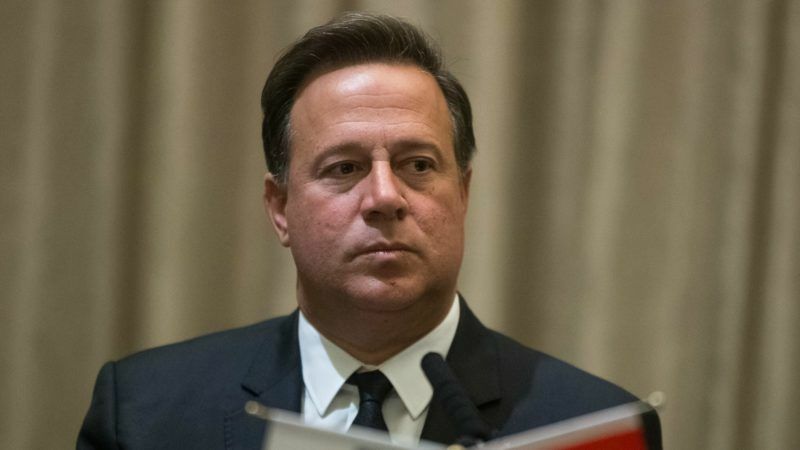 Varela said his country had done “lots of work” to make sure it did not appear on any tax haven list, but complained that the requirements to be met kept changing. “Panama is not in any way a tax haven,” he asserted, adding that he would take the matter up to the “highest” diplomatic levels. MEP Sven Giegold, financial and economic policy spokesperson of the Greens/EFA group commented: "It undermines the EU's credibility that Member States were only able to agree on a whitewashed blacklist of tax havens. 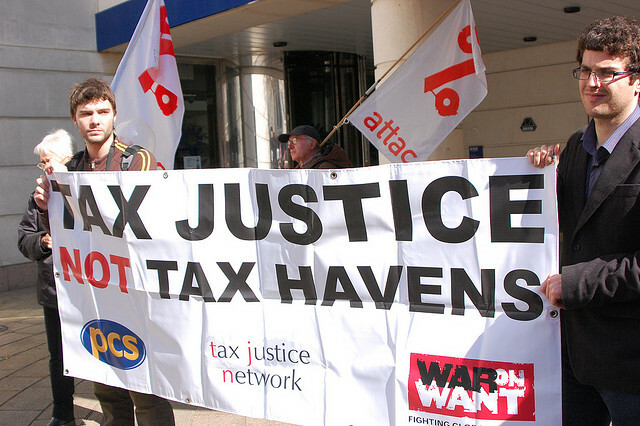 Not one of the most important tax havens has been put on the list. The list is politically biased as relevant financial centers like the United States of America are missing. It is a bad joke that due to the hurricanes, eight Caribbean islands have been given additional time to answer the information requests from the Council. While it is regrettable that member states demonstrated neither courage nor responsibility when drawing up a screwed list of tax havens, the EU's blacklisting exercise kicked off tax policy reviews in more than forty third-country jurisdictions. This demonstrates the potential of European tax co-operation. Despite all its weaknesses, the blacklist is therefore a starting point."